January is here, which means one thing - the infamous detox, designed to banish those indulgences of the festive season. To start every year I step away from the wine and spirits and try to raise funds for charity by doing so. Many people will run 10k (or further) for worthy causes but I'm far from fit and therefore a Dryathon is the best option for me! I'm quite a socialite so this is challenge enough. Help is on hand however with the return of the popular Kopparberg Alcohol Free range. Bursting with the same signature fruit flavours of tasty apples, fresh strawberries, juicy pears and delicious blackcurrants and raspberries, it delivers taste and ultimate refreshment. 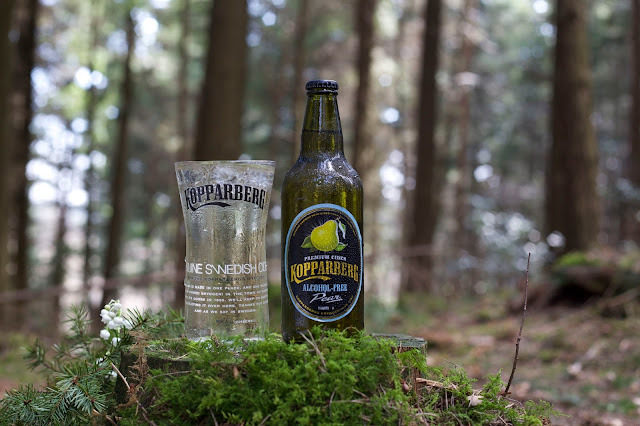 Best served over chunks of ice, the quirky Swedish charm of Kopparberg is guaranteed to help dry drinkers start the New Year on the right foot. 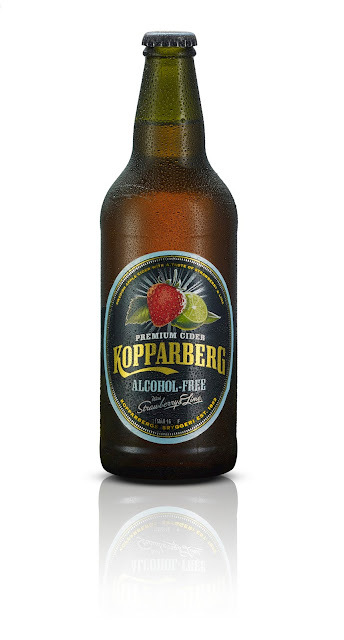 For your chance to WIN a crate of Kopparberg you can enter via the Gleam entry form below. 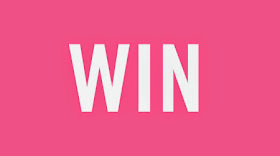 The giveaway ends at 11.59pm GMT on 22nd February 2016. Don't want to wait? Order yours now! our family holiday in summer, my daughter's first! Going to disneyworld later on in the year! I am looking forward to my son learning to drive and passing his test, although I shall still be worrying about him then out on the road! Going on holiday but I don't know where yet! Our new addition due in July! Celebrating my mums big birthday in Aug on a family holiday - fun times! A holiday to Scotland with all the family. Our family holiday in August, could be the last one as a whole family with our eldest leaving school this year. Looking forward to a new kitchen being installed. Unfortunately at the moment I haven't got anything to look forward to, I hope something comes along though! My eldest daughter starting her new career and going to university to train to be a nurse, and my youngest daughter finishing her first year of university... I couldn't love them more or be be more proud than I am right now! My daughter's started a new job today, so I hope to hear that she's enjoying it and that it lives up to expectations. my 1st born grandchild due end of may! I'm excited to watch the Olympics from Brazil this summer. I'll be most looking forward to visiting the bulb fields near Amsterdam in the Spring! I am sooo looking forward to finishing the extension on the house after 18 long months (it's only a tiny house and still...)! The yearly Family holiday Iceland. I'm looking forward to getting back to bodyboarding when the sea warms up in Spring. Learning to drive. I promise myself every year I am going to do it but never do. 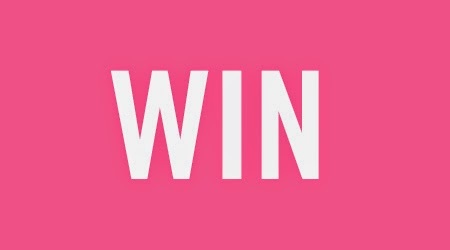 I have just had baby girl number 3 and the thought of trying to get one child to secondary school, one to primary school , one to nursery and myself to work all by 8pm is what is spurring me on to do it! I'm looking forward to a trip to Hong Kong which I've been planning and saving for, for ages! Going on holiday but nothing booked yet. My daughter heading off to University to follow her dreams. I'm most looking forward to graduating! A family wedding we're hoping will happen!! I am looking forward to spring so much. I love seeing new life growing making everything beautiful again. Every bit of sunshine in the spring you appreciate. I'm most looking forward to hopefully selling our house this year! im looking fwd to my holiday to corfu for a week with my hubby kid free!!!!!! A holiday with my kids and niece. A bit of sunshine so that i can enjoy day trips, bbqs and holidays. A chance to relax and enjoy myself. I'm most looking forward to moving house with my boyfriend! Looking forward to getting fit! Looking forward to the Summer weather. A long family holiday, anywhere! I'll be getting a promotion and a new job in May. I'm looking forward to meeting new people and facing new challenges. Spring and just feeling good to be alive! My niece's wedding & a village reunion. Summertime :D It's too cold at the moment! Going to New York, Amsterdam, Zante and Thailand (mini gap year in 4 months)!!! Going on holiday with lots of sunshine. Just booked it, I can not wait for warmth! Taking our little girl to the Geronimo festival in Leeds. I'm looking forward to the summer holidays. I'm looking forward to my sister and her boys coming to visit from Australia! Spring, love the colour change of the landscape. Getting the garden sorted out in the Spring so I can spend lots of time out there relaxing in the summer (weather permitting!). The family holiday we are having in May. I'm looking forward to our family holiday. Summer! I can't stand this cold. Brr! Reach my goal weight, after losing 5 stone last year I only have another 2 to go! Celebrating my 50th birthday and my treat to the Amalfi Coast. A couple of family weddings that I'm really looking forward to! A couple of nice holidays and some good times! Hopefully finishing physio on my knee. The warmer weather so that we can play in the garden. Going on Holiday with some friends. My favourite cider. I'll drink it any weather! This will be my first summer as a nanny so I am looking forward to lots of 'first times' with my granddaugher. First time taking her to the beach, paddling pool fun, you name it! Im looking forward to this summer.